We believe that the best business should always have the best technology to support it. 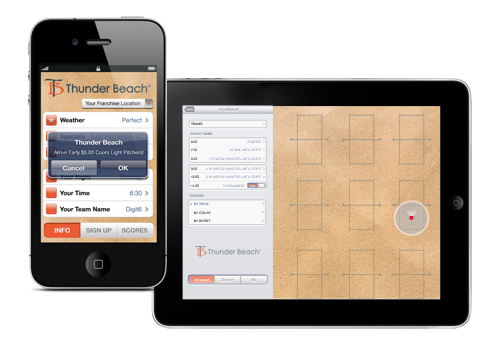 Thunder Beach provides all the tools you need to run your beach business. This includes player portals and a custom app based court management system.